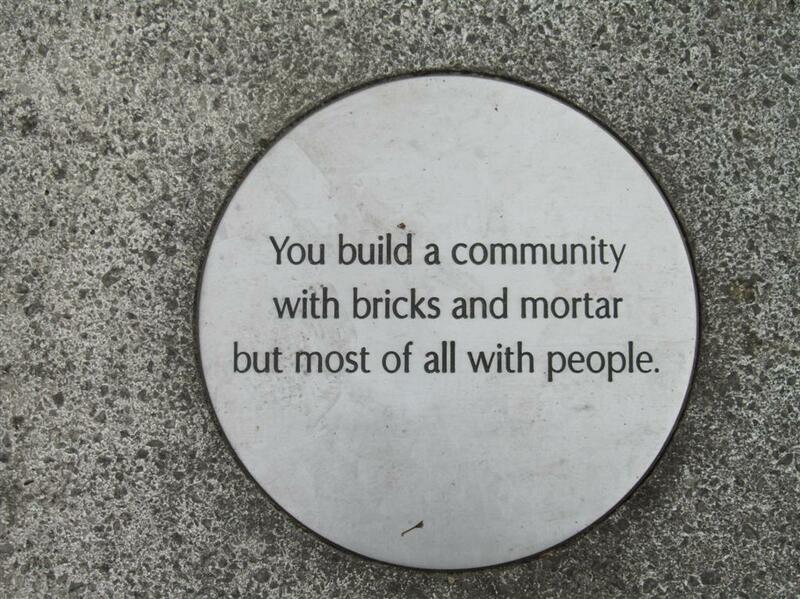 The easiest way to be more involved with the MEXT scholar community? 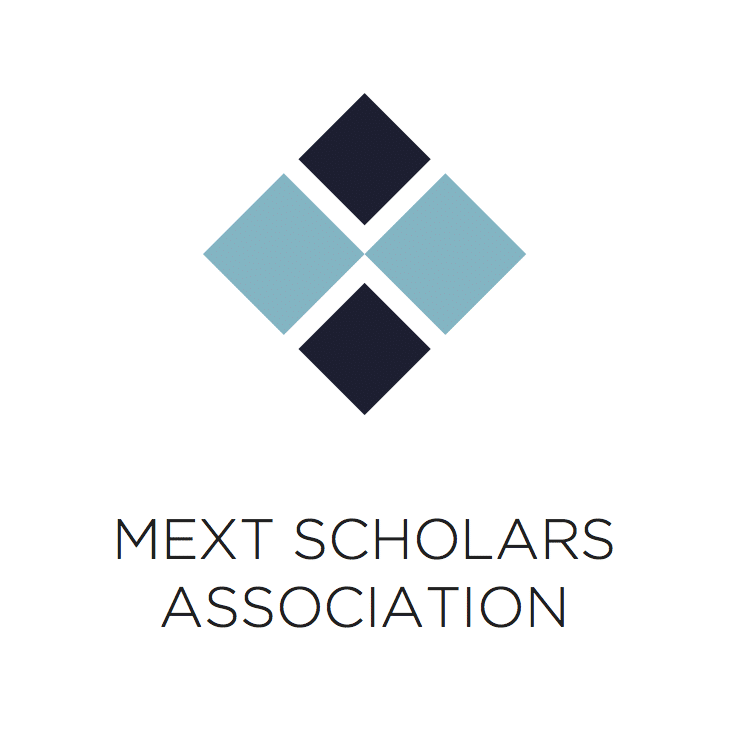 Become a part of MEXT Scholars Association! Consider joining our mailing list and our Facebook group. You can stay connected with other MEXT scholars through various regular events, learn something new, get useful information and meet new people. We are also always looking for people to help run the organization – see below for more details. Become a part of MSA! You can get more involved with the MEXT scholars community by being a part of MSA! By joining MEXT Scholars Association, you can stay connected with other MEXT scholars through being informed of a range of regular events that bring you opportunities to meet former and current MEXT students from many different universities. We hold regular events throughout Japan and forward information that include internship, career support, seminars, conferences, and networking parties. Of course we also do hold casual things like fireworks festivals visits and barbeques too! Our goal by doing our activities is to allow every MEXT scholar make the best of the scholarship through making links with current fellow scholars as well as with MEXT alumni who have established a professional career in Japan and worldwide. We usually send out information about such events through our mailing list which you can sign up for here. You can also join our Facebook group here (but please answer the questions so we know you’re a MEXT scholar). We also definitely need more people to help with the organization (we are all doing this on a voluntary basis). If you are interested send us a mail titled “I am interested to help out!” to info@mextsa.org. We always welcome more hands on board!